Over 280 guests attended an event to celebrate the completion of Phase 1 at The Bower. Phase 1 of development, including The Warehouse and Studio buildings, is fully let creating a new office and retail quarter. 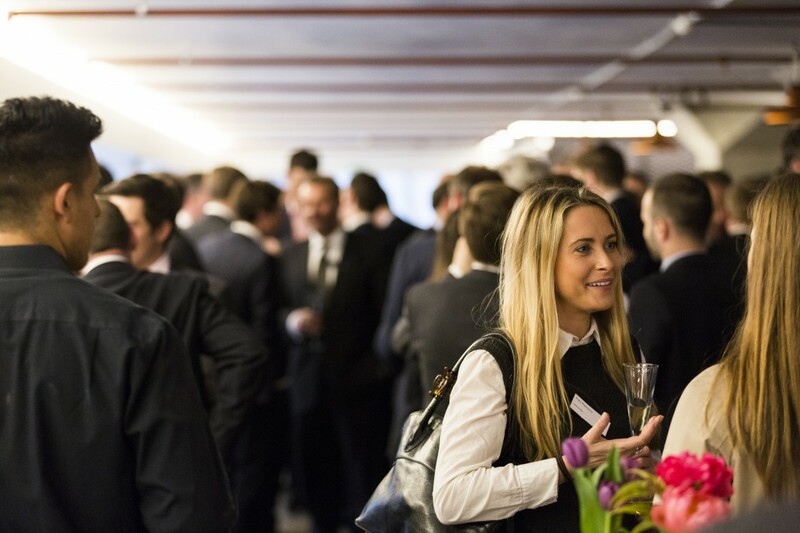 The event was held at The Hub at The Warehouse which during the day is a reception and meeting space for tenants including Farfetch, CBS and Stripe. It was transformed into a unique entertaining space to host the celebrations. Guests included many of those involved in the scheme as well as key figures from property industry, developers, agents, tenants, retailers and the press. The next phase, The Tower, providing over 170 000 sq ft which will be available from Q1 2018, will front the scheme and provide a striking new landmark at Old Street Tube Station.